The Fashion Design Council of India and 6Degree, India’s leading fashion platform, to launch Gen-Z, a platform for young aspiring designers of India at the Autumn Winter’19 season of India Fashion Week to be held in New Delhi, next year. In this competitive fashion industry, even established brands need to constantly work towards sustaining and growing their brand value to cater the ever-growing fashion needs of the consumer. Thus, there is a constant need for young design talent to bring in that freshness and diversity in design. Mentoring and market access becomes paramount for such young labels to be able to create a mark in the fashion sector. 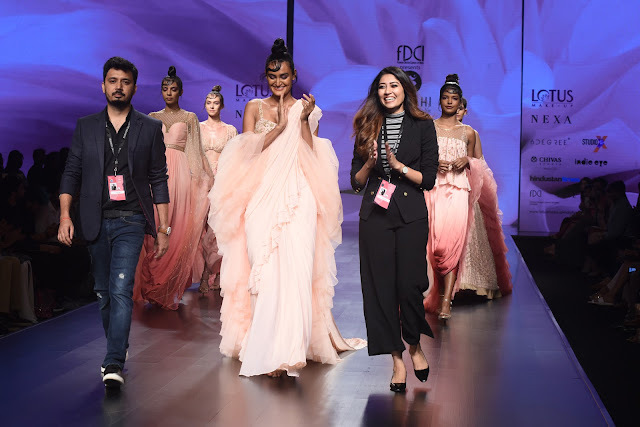 Gen-Z is an initiative by 6Degree along with FDCI at the India Fashion Week, to provide a platform for young talent to showcase their designs on a global scale. Eminent stalwarts from the fashion industry will select five budding designers, to showcase their collections at this esteemed fashion event. The designers will go through a period of mentorship by leading personalities from the fashion industry, through their design journey to the grand platform of India Fashion Week. Gen-Z is a platform for designers who are from a year into their label to maximum 3 years. 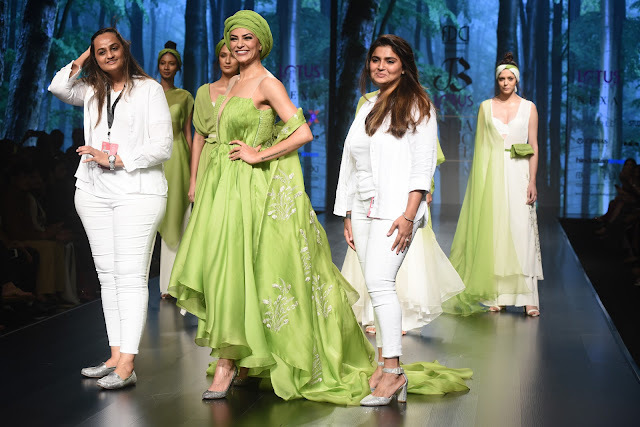 The selected designers will be groomed by industry leaders, showcased on India’s largest fashion platform and managed by 6Degree to give their label a head-start in business and brand growth.